Recent RogerSimmons.com Orlando TV News reports involving WKCF-Channel 18, the CW affiliate for Central Florida. The station is part of a Hearst Television duopoly with WESH-Channel 2. 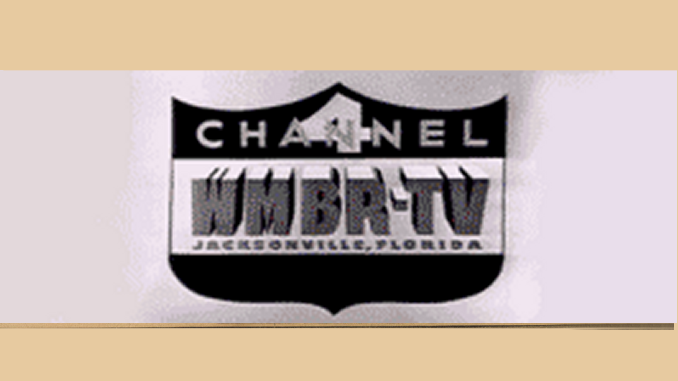 WKCF originally broadcast on Channel 68.